Movement is at the core of conducting and Rudolf Laban (1879–1958) is considered perhaps the most influential scholar of human movement. His ideas have shaped the practice of dancers for generations but are significantly less known among conductors. 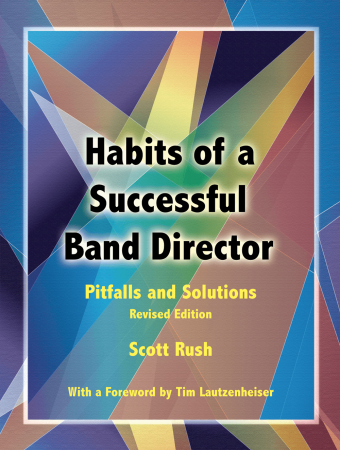 This concise book is a thoughtful and practical introduction to Laban’s life and theories, perfect for conductors seeking to better connect their understanding of a musical score to their actions on the podium. 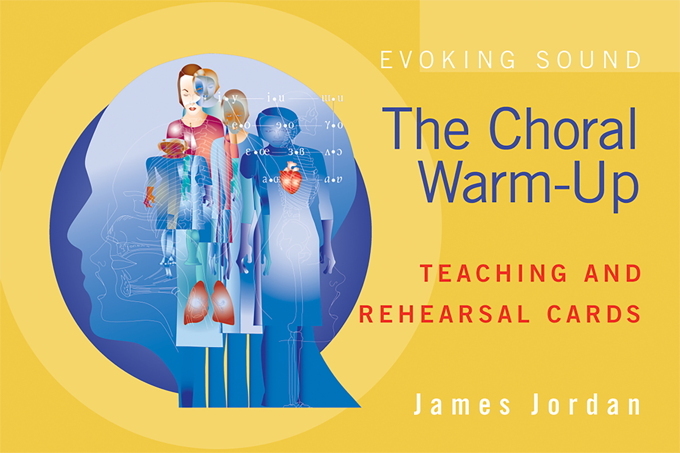 Dr. Billingham also designs a “kinesthetic toolbox” to further enable conductors at all levels to bring the most meaning to their musical expression. The joy of movement in conducting stems from the critical role conductors have in molding and shaping the sound of their ensembles. 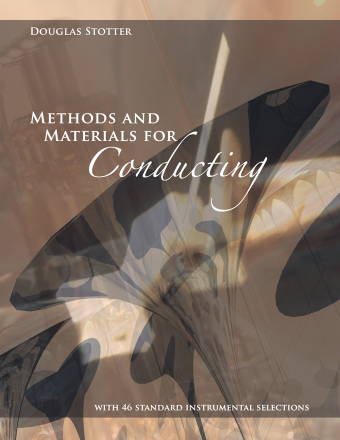 The Complete Conductor’s Guide to Laban Movement Theory gives conductors a new vocabulary and palette for their work, helping achieve more expressive and musical performances. 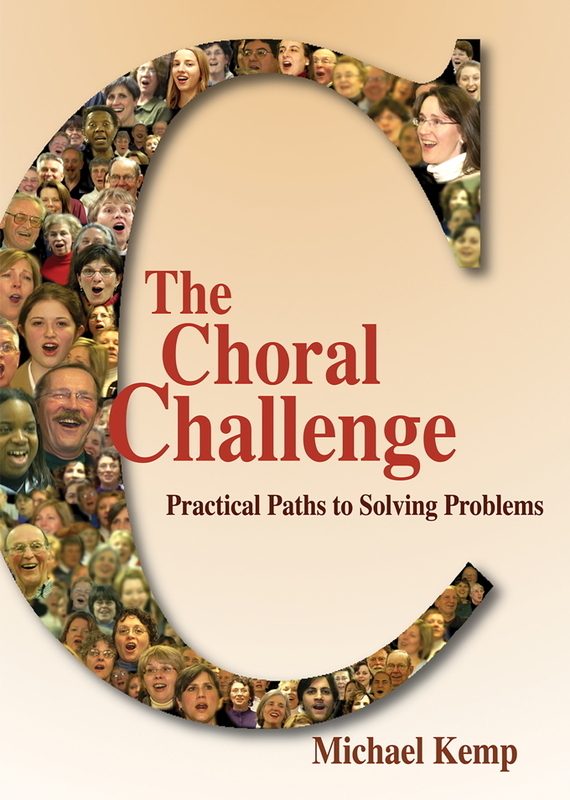 Dr. Lisa A. Billingham is Associate Professor of Choral Music Education and Director of Graduate Studies for the Department of Music at George Mason University. 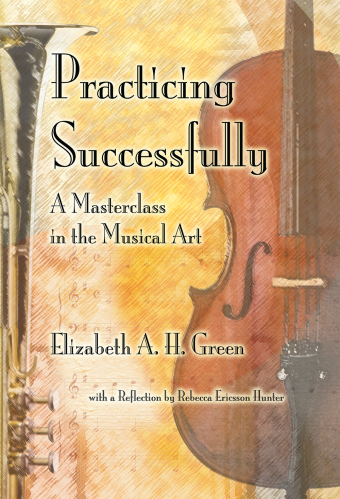 She also gives private instruction in conducting as well as Laban Movement Theory.